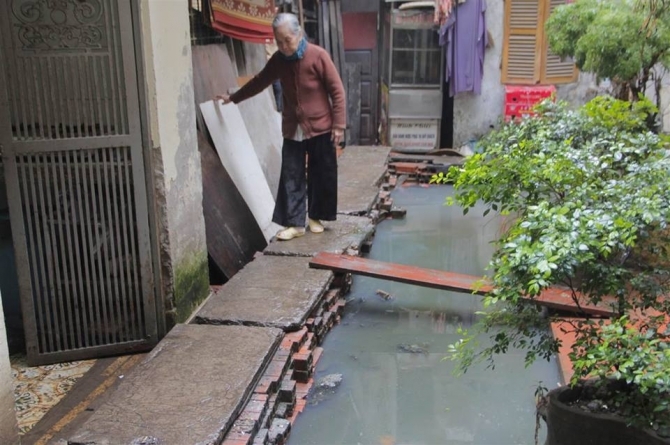 HA NOI (VNS) — Authorities of Ha Noi are determined to rescue 12 houses in Ba Dinh District which are surrounded by contaminated sewer water by April 30. In a document released last week, municipal authorities urged the district's competent bodies and the city's Department of Construction to determine what caused the flooding of sewage and "rescue" more than 60 residents living at No 146, Quan Thanh Street. A blockage stopped pipes in the residential area from draining waste into the city's sewerage system, which forced these 12 households to be inundated with sewage and waste since July 2013, the local media reported. Also, the situation worsens whenever it rains. The affected residents sent several petitions to district authorities, but the local administration was unable to repair the problem. They then complained to city authorities, blaming Nguyen Xuan Minh, a resident of No. 5, Dang Dung Street, which is located nearby, for causing the blockage, as their sewer pipeline ran below his address. Moreover, Vice Chairman of the Ha Noi People's Committee Nguyen Quoc Hung has demanded all involved bodies to address this environmental issue and to not let the situation persist. Also, lawyer Vi Van Dien from the Ha Noi Bar Association told the Dan Tri newspaper that the delayed settlement had seriously violated "environmental protection principles", in line with legal regulations, and failed to abide by state policies, which reflected the irresponsibility of authorities. "The pollution issue at No 146, Quan Thanh Street has continued for nearly two years. 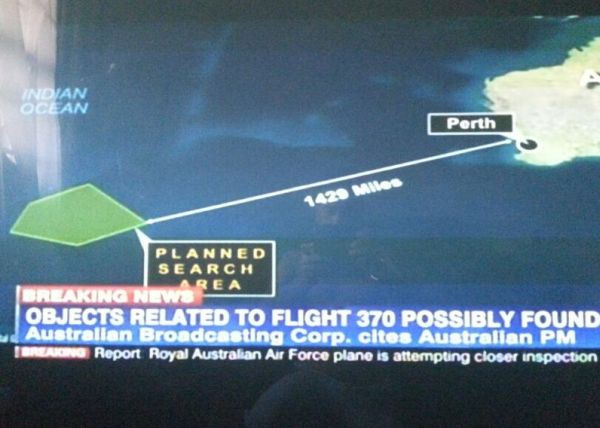 It must be considered a serious contamination. Authorities of both Quan Thanh Ward and Ba Dinh District must take immediate measures to resolve the problem, in accordance with Articles 109, 112, and 143 of the Law on Environmental Protection." "The local administration should take the responsibility of handling this problem as soon as possible. Residents would not have to live amid flooded sewage and waste for two years had authorities been responsible," Dien said.